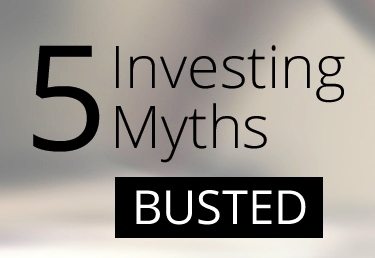 There are common myths about investing that can often scare off any investor. 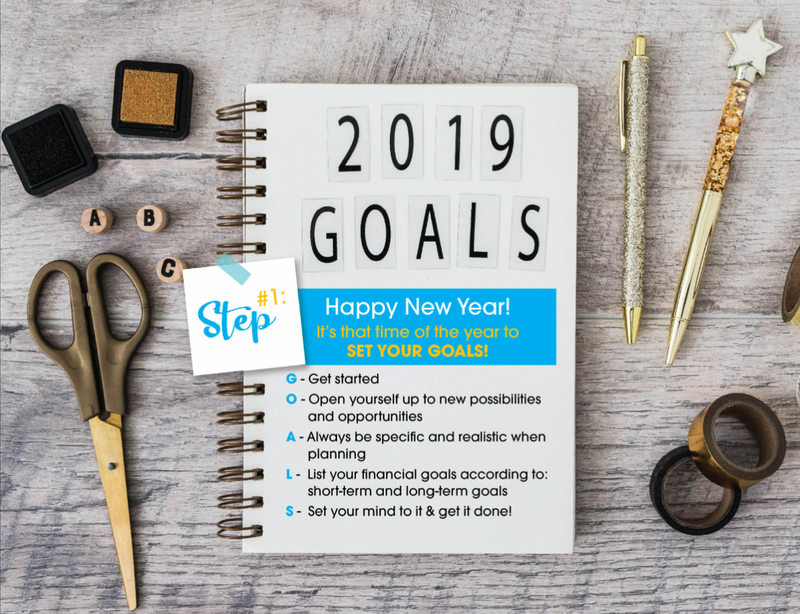 Many investors wonder whether or not investing in stocks is worth it, but it is important to keep a realistic view of the stock market as one which can either increase or decrease your net worth. Regardless of the real issues, common myths often arise. Here are five of those myths. Myth #1 – It’s hard to get started in investing. Experts only. One of the biggest myths about investing is that it’s hard and should be left to the experts. 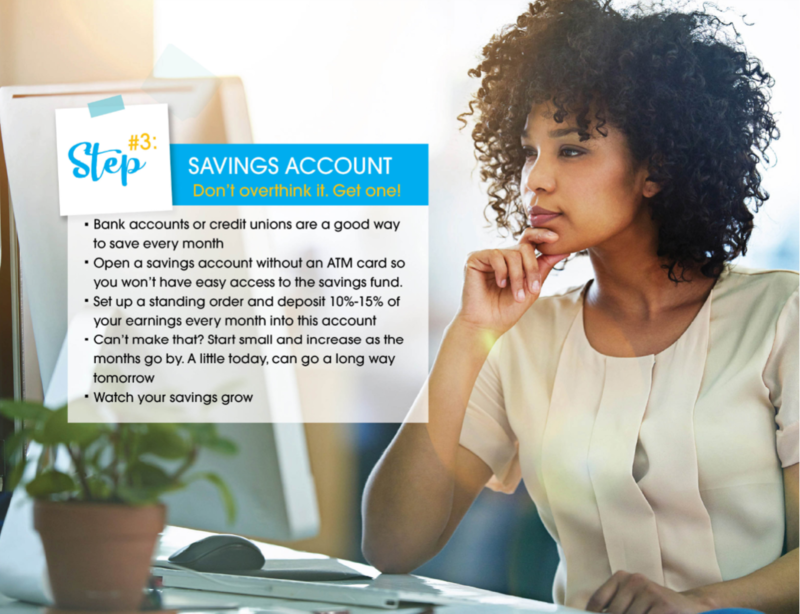 If you’ve never invested money before, it can seem intimidating — and you may not even know where to begin. But learning about the securities industry now, puts you well above the average individual who may not have been exposed to such options. There is a wealth of information online via www.ttsec.org.tt and www.investucatett.com where you can learn more about the industry and get involved. Liaise with a registered investment adviser and discuss your options with a registered broker-dealer. 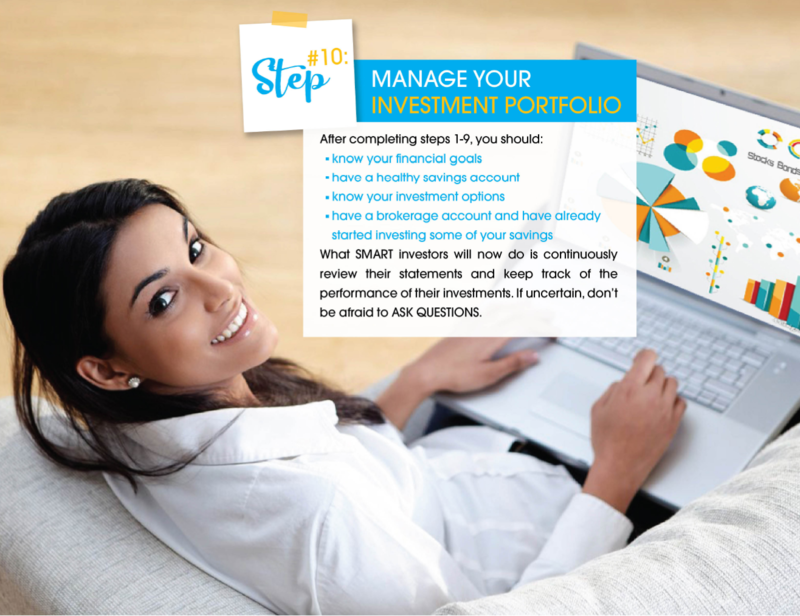 Knowledge about investments is the first step towards making your money work for you. A modest amount of cash set aside at regular intervals can result in a big nest egg upon retirement. Consider that even a person making $30,000 a year and setting aside 5% of their income over 30 years will end up with more than $150,000, based on a 7% annual return. Investing is not without risk, but you are fully in control of how much risk you want to take. If you’re a risk averse (not willing to take risk) type, there are many investments, such as Government bonds, that will allow you to make money without much risk. It’s tempting to buy an investment because it has done well in the past. And it’s generally true that if a stock has generated a positive return over a very long period of time, it’s a good bet. But there’s absolutely nothing to prevent an investment from decreasing in value or going under even after years of great returns. And it certainly doesn’t make sense to invest in something based on the performance of the previous few months. Consider also looking at market trends or current events that are taking place or in the news. It is crucial in the stock market that individual investors have a clear understanding of where they are investing their money. Investors who really do their homework are the ones that succeed. If you don’t have the time to fully understand what to do with your money, then having an adviser is not a bad idea. The cost of investing in something that you do not fully understand far outweighs the cost of using a registered investment adviser. The Trinidad and Tobago Securities and Exchange Commission is not an investment adviser nor is it a brokerage house. 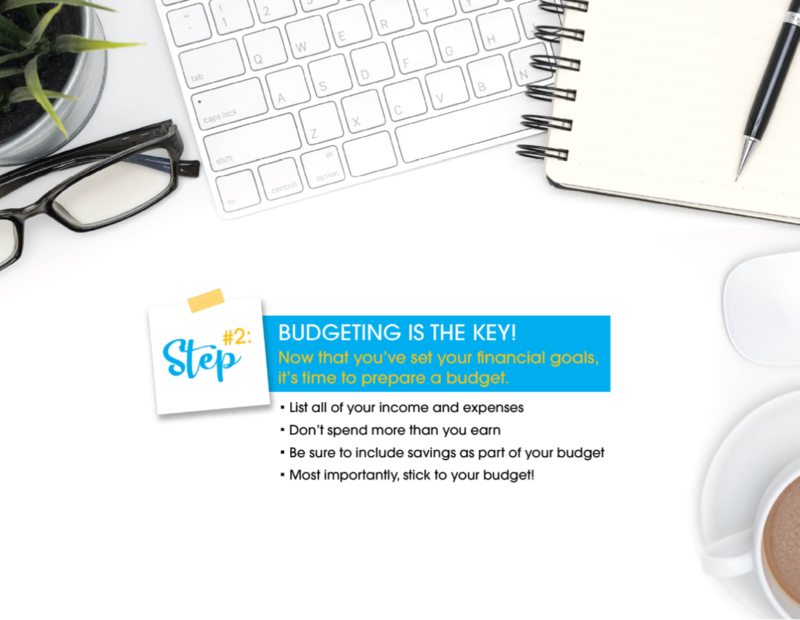 This article is intended solely to provide you with the information you need to help you make sound investment decisions and to ensure that you are familiar with and understand your rights and responsibilities as a consumer of financial services. To lodge a complaint, ensure that you complete the prescribed complaint form located on the TTSEC website www.ttsec.org.tt. Before investing, educate and empower yourself! To learn more, visit investucatett.com, follow us on Facebook or call 624-2991. If you have any questions or comments feel free to email us at ccei@ttsec.org.tt.